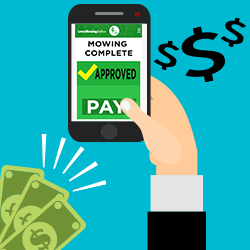 Apply to become an independent contractor with LawnMowingOnline.com. 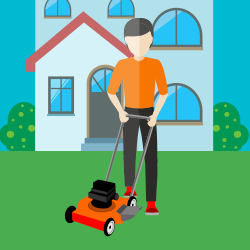 As a lawn mowing contractor you will be sent lawn mowing jobs and decide which jobs you want to accept and how they will be completed. 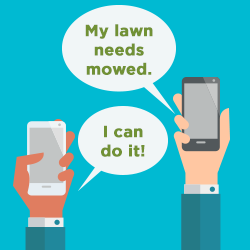 HGTV has called LawnMowingOnline.com "the Uber of Lawn Mowing." 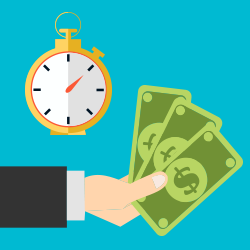 Much like Uber's business model, you work when you want and as much as you want.